Try Vibrance risk-free! Backed by our 100% Money Back Guarantee! For best results, use for a minimum of 3 months. Tired of limp or dry hair that breaks easily? Wish you could have fuller, shinier, stronger hair? Trying to combat thinning hair with expensive shampoos and conditioners, but not achieving the results you're looking for? Vibrance Vitamins for Hair Growth is a safe, natural solution for richer, fuller locks. 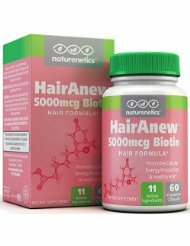 The formula is packed with nutritious vitamins, minerals and herbal extracts which support healthy hair growth. Unlike a lot of salon products which dry out your hair with artificial ingredients and toxins, Vibrance is purely formulated. OptiMSM , a natural compound containing sulfur, feeds your hair with the building blocks it needs to grow. 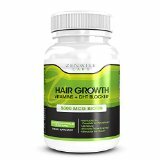 When you take a supplement like Vibrance which contains this compound, your hair grows much more rapidly. Biotin , this vitamin makes your hair more elastic. The more elastic your hair is, the less brittle and breakable it is. 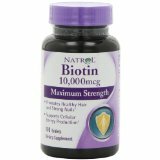 Biotin strengthens your hair, and keeps split ends from forming. 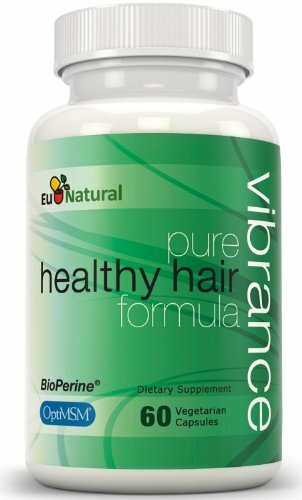 Other key ingredients in Vibrance include vitamin C, vitamin D3, vitamin B complex, iodine, selenium, copper, horsetail extract, green and black tea extract, gingko extract, and more. Please see Product Details for full list. Purely formulated without fillers or artificial ingredients and made in the USA, each production batch is meticulously analyzed to Strict FDA Standards by a cGMP Certified Laboratory. Try Vibrance risk-free! Backed by our 100% Money Back Guarantee! 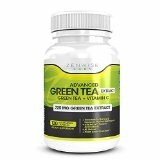 Take two (2) capsules daily before a meal with an 8 ounce glass of water. For best results, use for a minimum of 3 months.